Nestled in the towering mountains of the Wasatch Front stands a university famous for clean-living and quarterbacks. Jim McMahon, Steve Young and Heisman Trophy-winner Ty Detmer all hail from this haven in the hills. 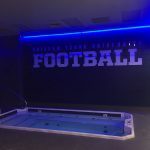 BYU in Provo, Utah first invested in HydroWorx technology in 2004. Soon thereafter they spear-headed multiple academic studies documenting the effectiveness of underwater treadmills in training and rehab. 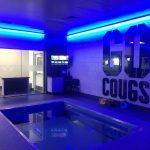 Just last year, BYU installed more HydroWorx pools, including a HydroWorx 2000 Series, HydroWorx 300, and plunge pools. 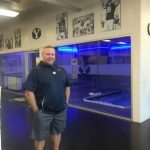 “My first item of business when coming to BYU was to bring the football team up to current aquatic training standards,” says head football athletic trainer Steve Pincock, ATC, CSCS, LAT, who first used HydroWorx technology as the Head Football Athletic Trainer at Texas Tech University. 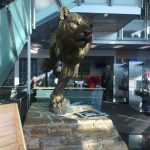 Steve shared his experience with aquatic training with BYU alumni groups and other school donors. 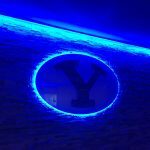 In a relatively short timeframe, he brought this new technology to the BYU training room. Steve says the affects have been impressive. Many athletes find that their underwater treadmill workouts produce a renewed sense of strength in their legs, abdomens and upper bodies. Exercising in water enables different muscle recruitment patterns than those on land. Steve and his team especially value water’s ability to unload joints, naturally compress and provide a safe environment for movement while healing. 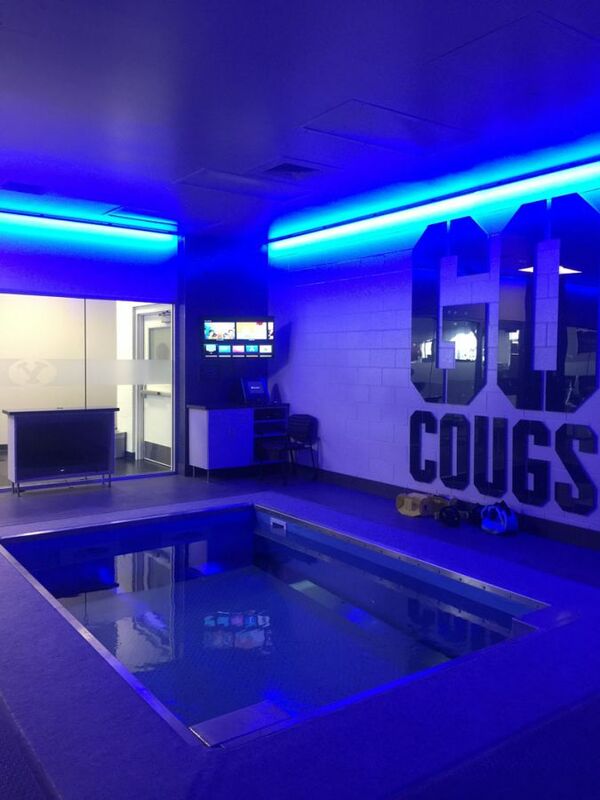 Post-surgical patients have also benefitted from BYU’s aquatic program. “We had a couple of guys undergo ankle surgery after the season and the first thing they asked was ‘when can I get in the pool?’ They are amazed at the results after surgery. The ability to watch themselves through the built-in monitors gave them confidence and assurance that their bodies were functioning properly.